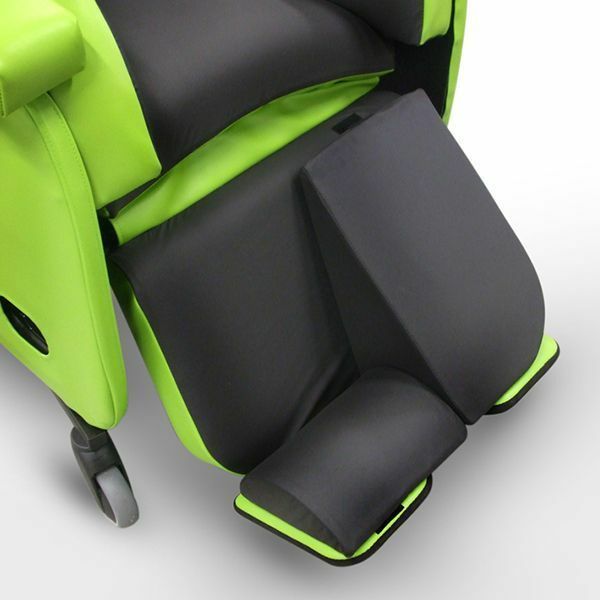 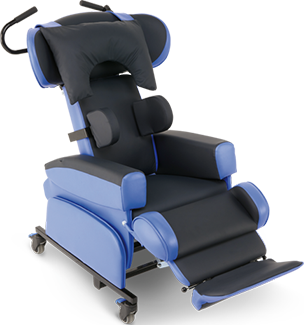 For cases where unique posture and pressure management needs require a bespoke specialist seating solution. 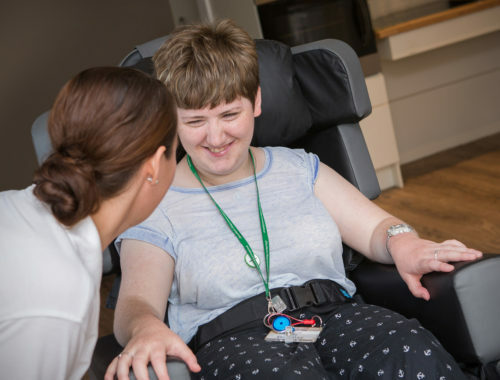 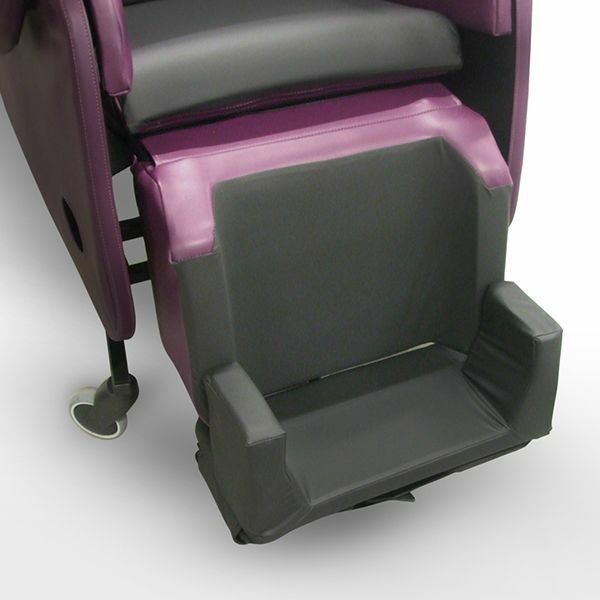 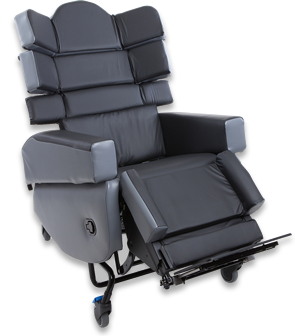 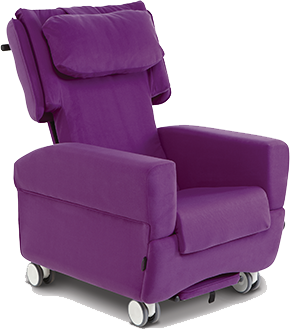 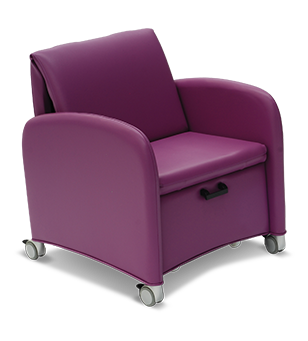 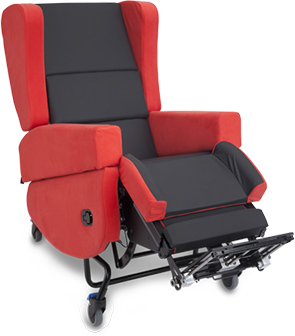 At CareFlex, we offer a tailored seating solutions service, for special modifications based on individual requirements. 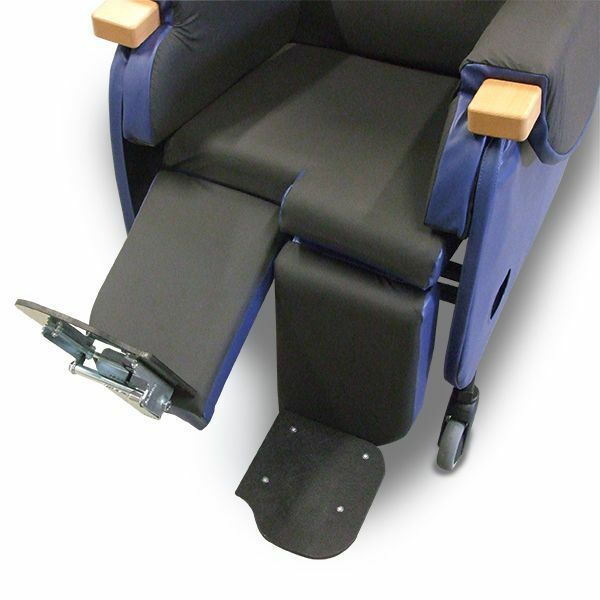 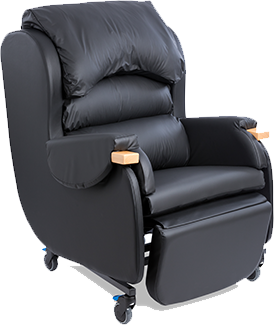 This service is available for all CareFlex chairs, and can include any of our chair accessories. 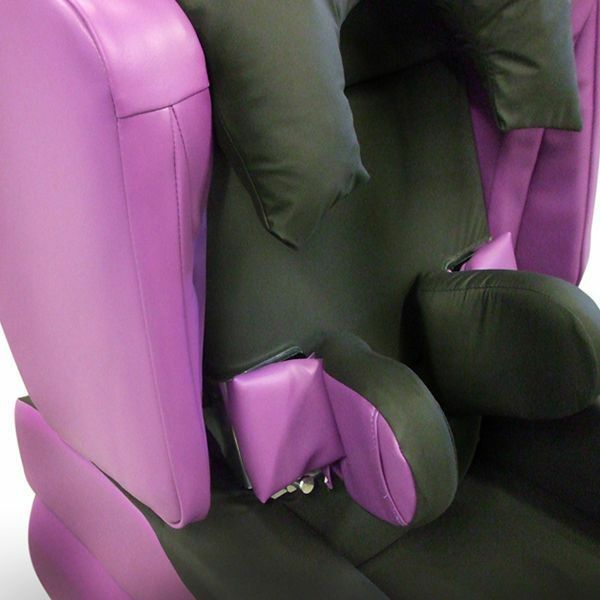 We have years of experience making bespoke specialist seating, and our skilled craftspeople have the knowledge and skills to make a tailored seating solutions look and work like a standard production item. 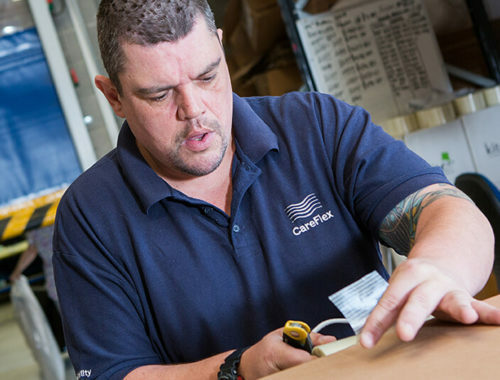 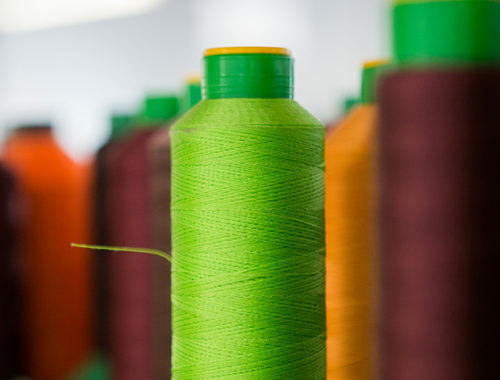 It is our responsibility to ensure that the device is safe and manufactured to the right quality to fulfil the user’s requirements. 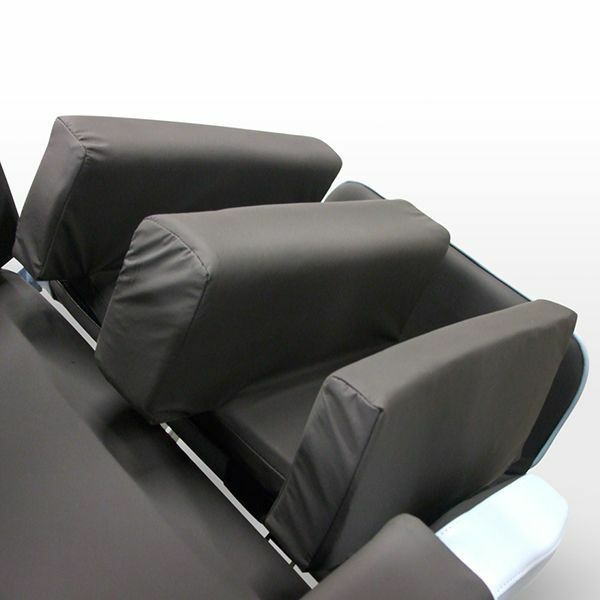 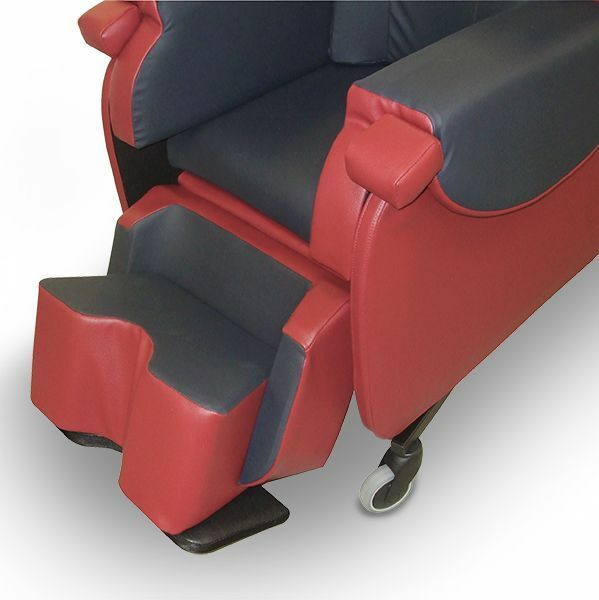 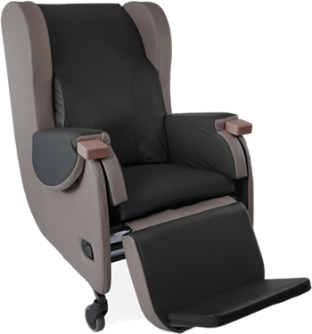 For more information about the CareFlex tailored seating solution service please contact us.